The death of a lawyer led to a protest by his colleagues earlier today in Bayelsa. 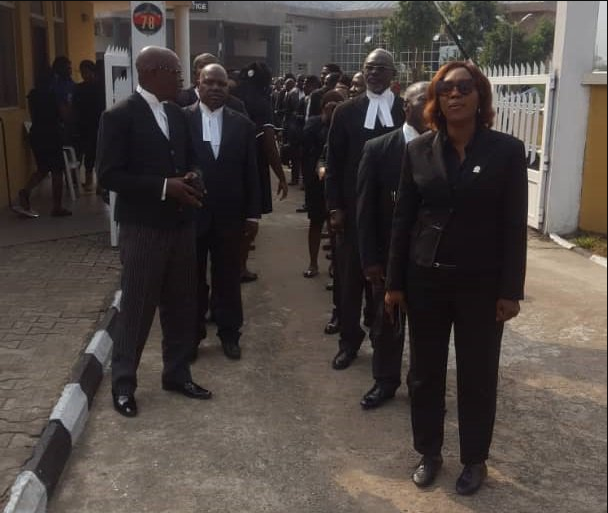 The protesting lawyers agitated against the killing of one of their colleagues by armed robbers in Yenagoa, Bayelsa State capital. 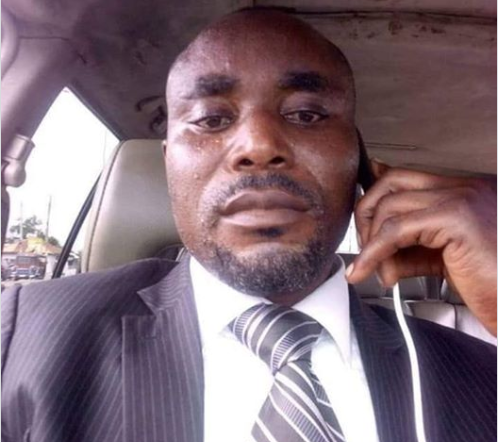 The deceased, Pumokumo Abel Ozi, a member of the Human Right Committee (HRC), in the state, was brutally killed by suspected armed robbers on January 16. The Marauders were said to have also shot his drive and the two other occupants of the car and snatched N2million he withdrew from the bank. Is so sad rip lawyer.